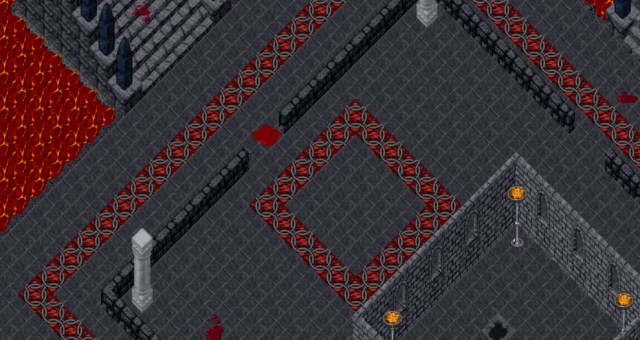 One of the surprises we had prepared for these Christmas was, as many of you already know, this new dungeon. The Dungeon in the Hell has been designed to be resolved by 4 players and the difficulty is high, but for sure you will also enjoy it and you will be satisfied after completing it. Hopefully the prize will be great too. We wish you enjoy it and a happy 2016!